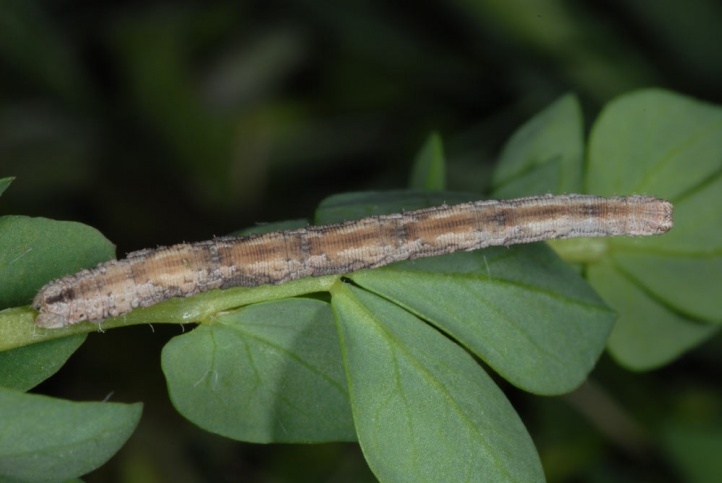 The caterpillars live polyphagous in the herb layer. Important are for example Fabaceae such as Lotus and Hippocrepis or Rosaceae as Sanguisorba minor. 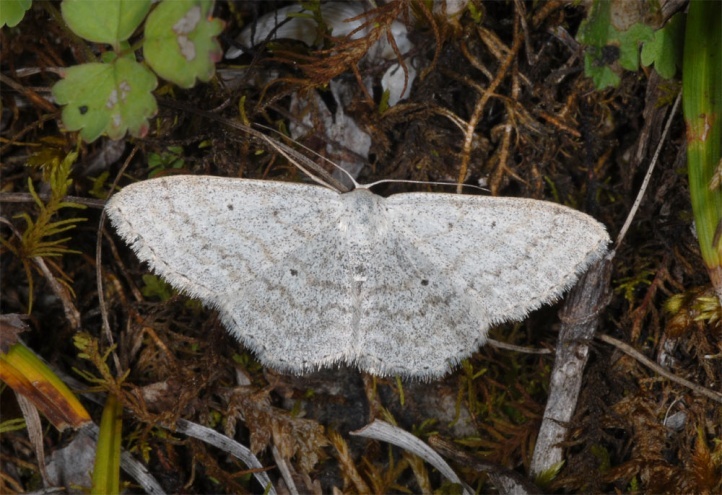 Scopula incanata inhabits mostly montane to subalpine grasslands and pastures on limestone and silicate (juniper heath, quarries, wide forest edges, rocky slopes, etc.). It occurs rarely according to the literature also on extensive places in the cultural and settlement area. The caterpillar overwinters and is mature in April or early May. The moths fly in two generations from May to September. 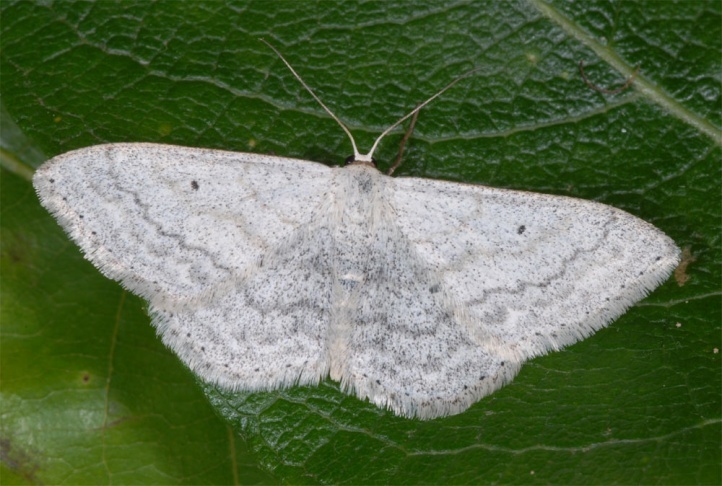 Scopula incanata occurs in Europe (in some regions only locally) and large parts of temperate Asia.